We know that Google’s Pixel 2 phones are on their way, but according to recent rumors, the company might be releasing a total of four new pieces of hardware at an event this fall. The report states that in addition to its two handsets, Google will unveil a new Chromebook Pixel and a smaller version of Google Home later this year. Back in February, Google announced it was reducing the Pixel line to just its phones and the Pixel C tablet. 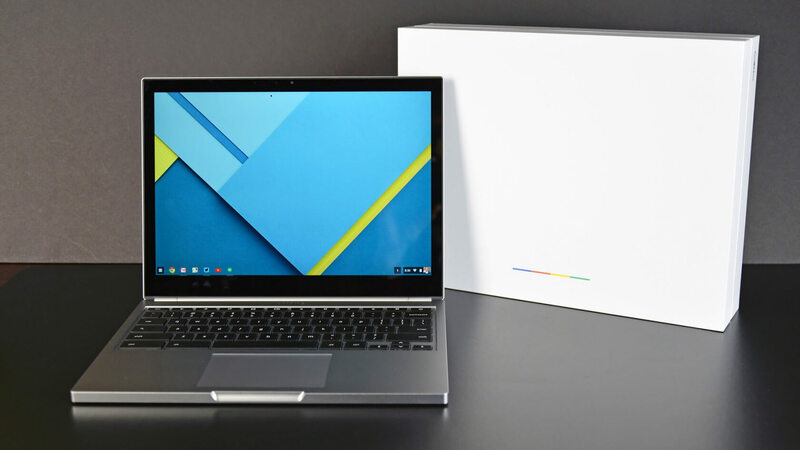 Should Android Police’s sources, who are “familiar with the company’s plans,” be accurate, this will be the first Chromebook Pixel since the second-generation version launched in 2015. There aren’t any details about the laptop, though AP speculates that it could have evolved from Project Bison - an Acer Chromebook Flip-style laptop said to run a hybrid version of Chrome and Android called Andromeda. The new Pixel, however, will be a Chromebook, according to the source. Whether it comes with Bison’s rumored 12.3-inch screen and Wacom stylus is unknown. The other new product Google will reportedly be releasing is a mini version of its Home smart speaker. Rival Amazon has found plenty of success with its smaller version of the Echo - the Echo Dot – so it’s not surprising to learn Google may be working on something similar. While the $129 Google Home is cheaper than the $179 Echo, it’s a lot pricier than the $50 Dot, which was the most popular item during last month’s Prime Day. As with all rumors, there’s no guarantee that these will prove accurate, but with more companies jumping on the home speaker bandwagon and Microsoft challenging Chrome OS with Windows 10 S and the Surface Laptop, Google might be looking to expand its hardware offerings. While a puck rival to the Dot would be nice, what I want from Google is a rival to the Echo Show. As soon as I heard about Home before its release, I wanted something like Show. Maybe next year? Google where is my Nexus 7 inch 2017? My old Nexus 7 inch 2013 is starting to get a bit old and needs to be replaced. A 10 inch is great for home but to travel a 7 inch fits in my pockets perfectly. Also give it 128GB disk space minimum so I can store a few movies to watch when away from a decent network. We have had our NBN project in Aus destroyed by political donations to the Liberals so we need to wait another 20 years for decent internet. I don't know how Google's high end Pixel Book or whatever it's called is still working, but Chromebooks themselves are apparently quite popular in schools because they are so affordable. They are not that bad for school and business as school/company computer. Basically you don't need that much hastle with admin.